how we dive on the different coasts around the country, what gear you’ll need for local conditions, and what interesting animals and marine spectacles to see in the different regions. 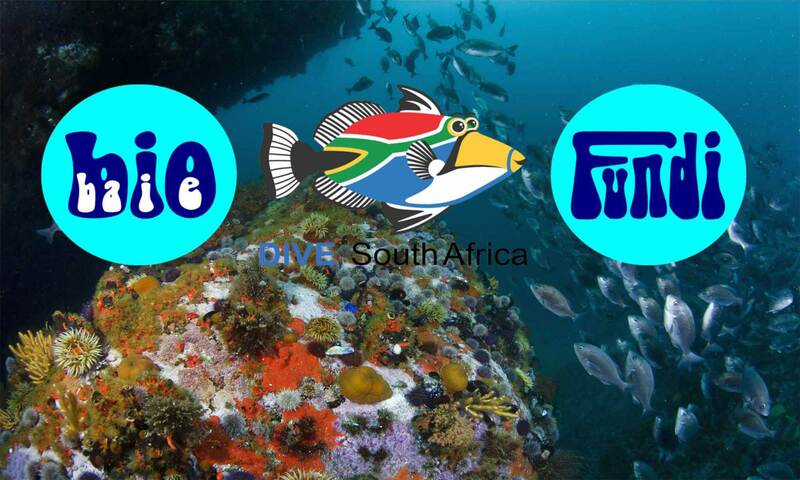 The course has two levels for people wanting a good grounding in the dive customs, conditions and marine life in one of the three broad marine regions of the country, and for an overall understanding of all three regions. 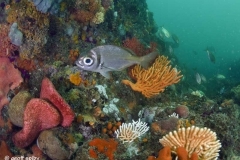 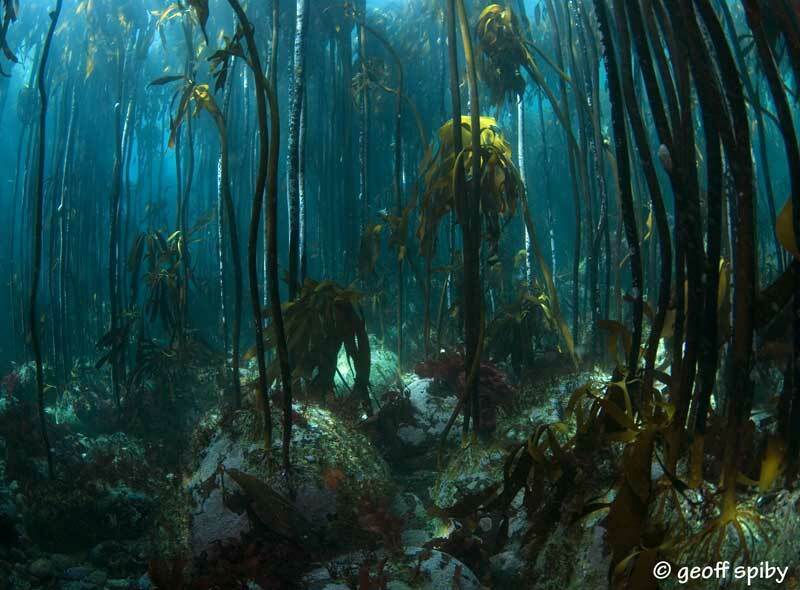 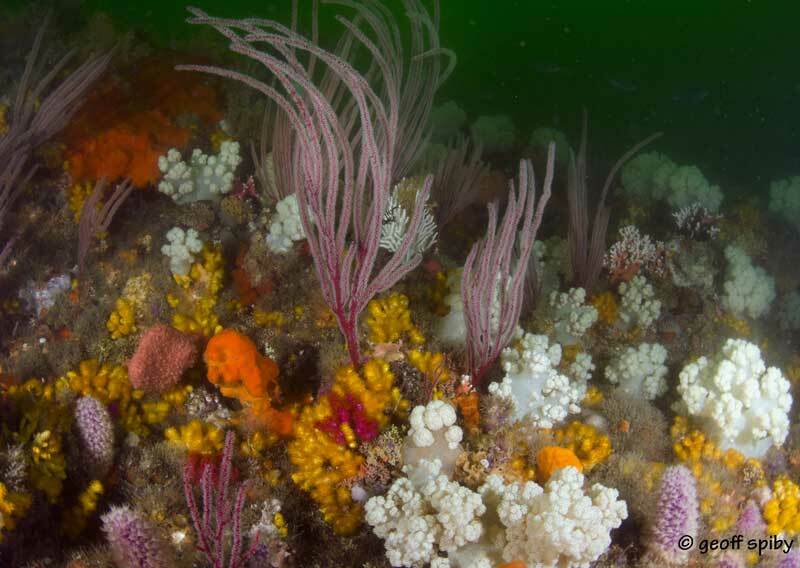 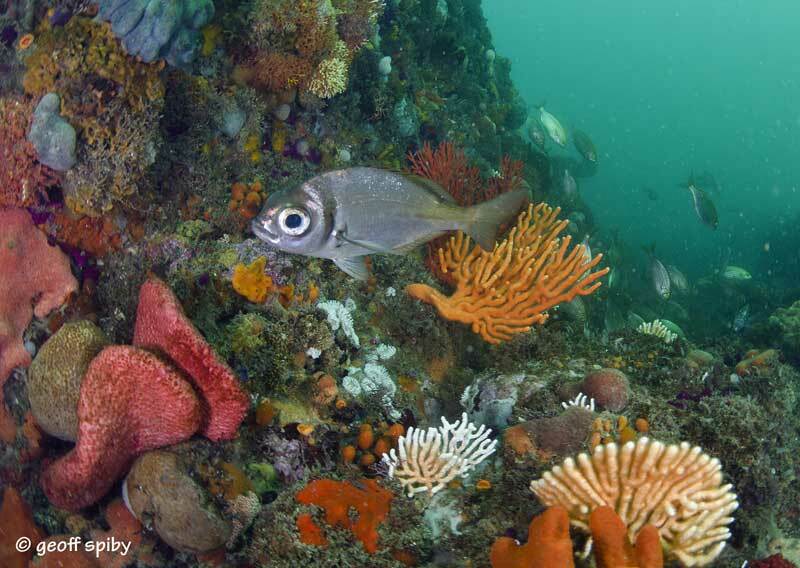 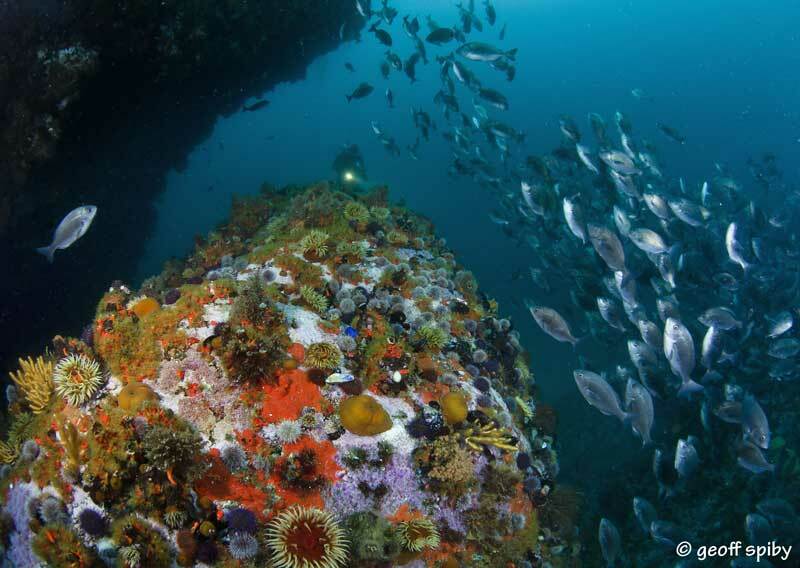 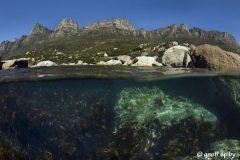 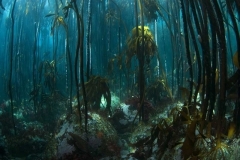 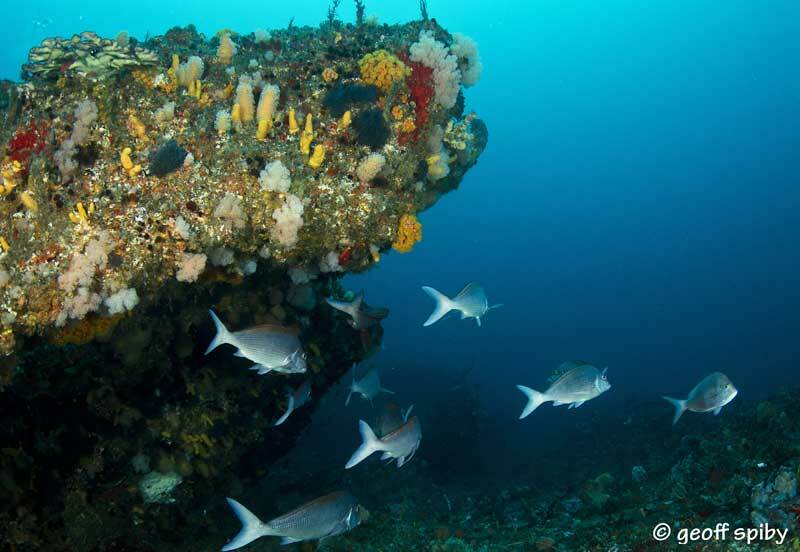 South Africa’s shores are impacted by no less than three oceans, and so has extraordinary marine biodiversity. 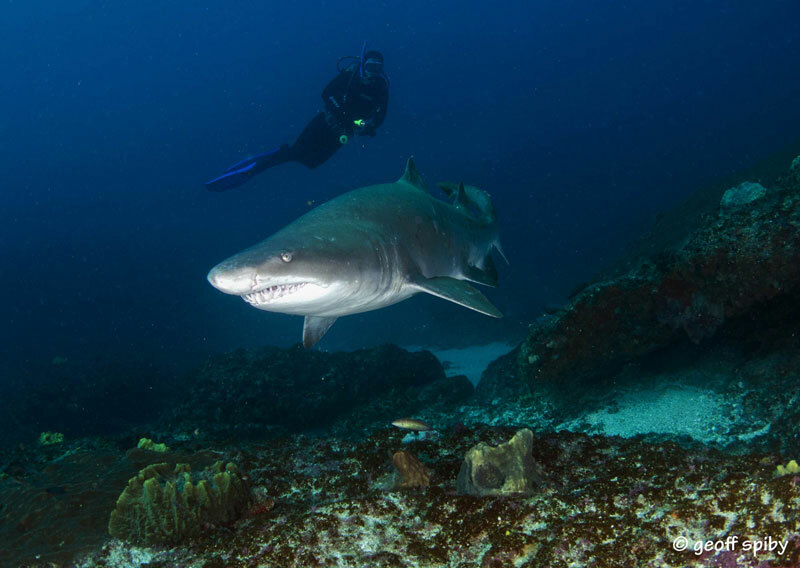 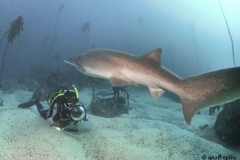 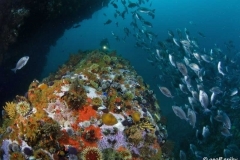 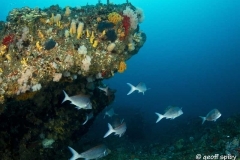 From the big stuff like sharks and whales, to the deep stuff — coelacanths at (technically) diveable depths, to the ‘greatest shoal on earth’, the Sardine Run, unsual fishes and a huge range of invertebrates found nowhere else in the world, South African diving has oceans of life to explore. 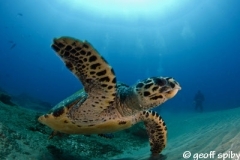 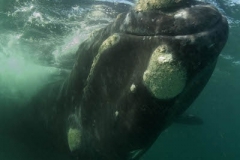 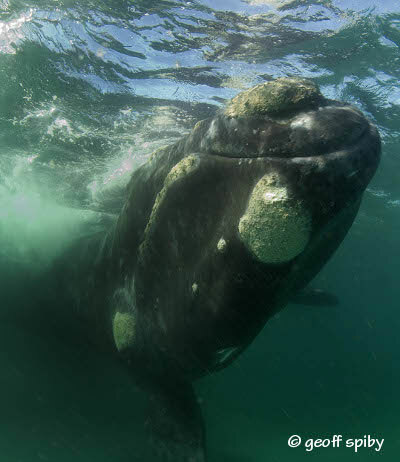 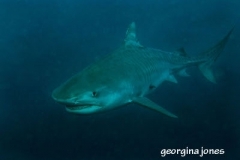 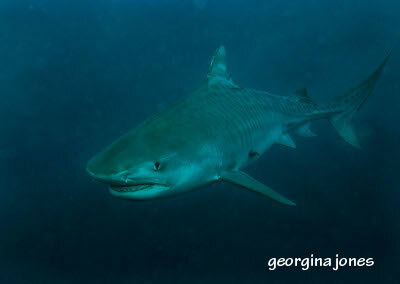 DIVESouthAfrica will give you an insight into these lives and how best to investigate them. 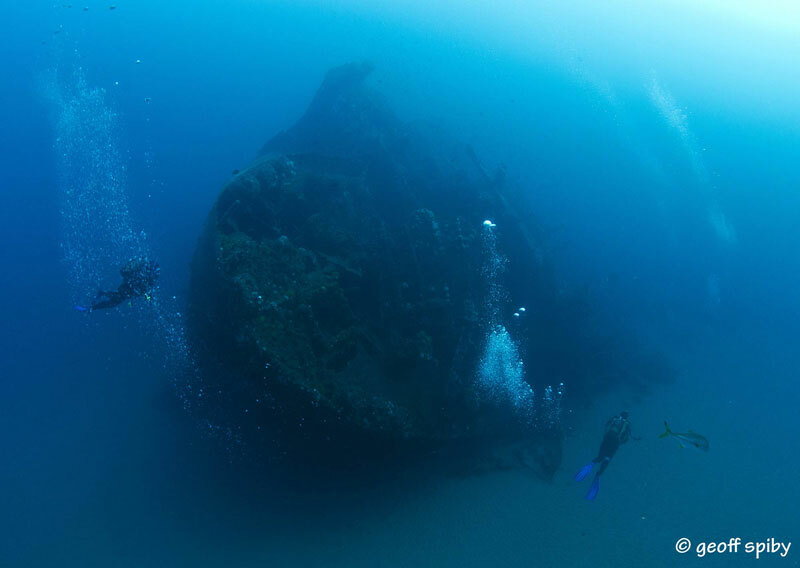 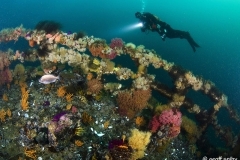 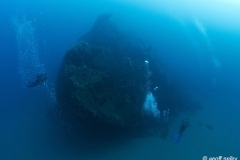 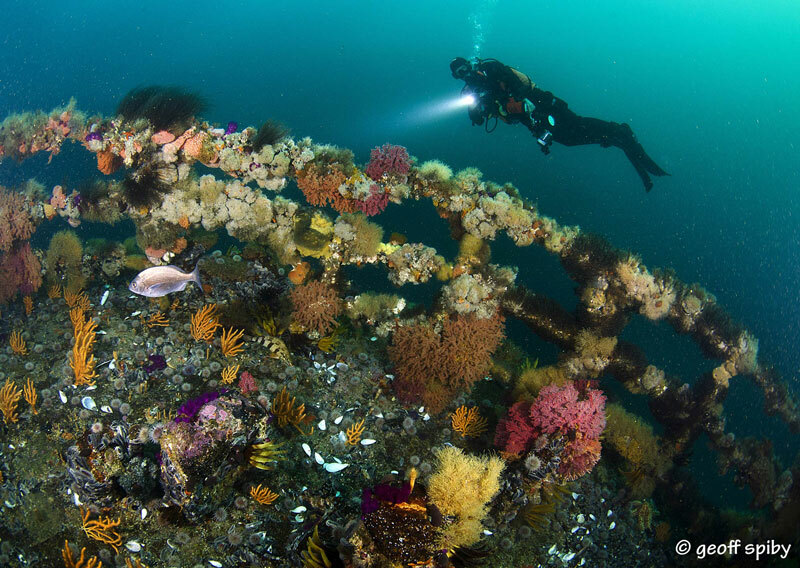 The varying conditions around the coast mean different sorts of dive gear requirements, differing diving techniques, and of course different ecosystems to explore. 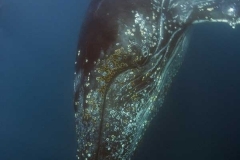 Scroll down deeper & click around. 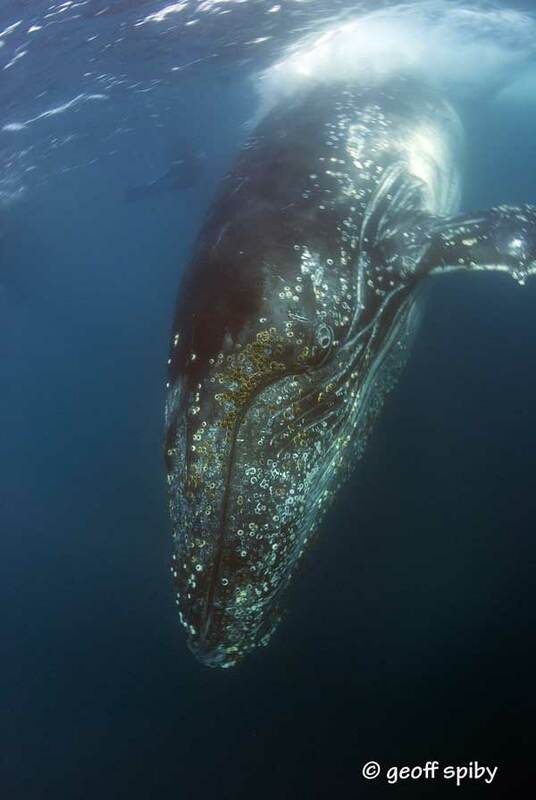 It is a magical world of beauty …awaiting you!